getactiveabc has a wide selection of Activity days for kids. We offer something to suit every child. There is a growing trend toward sedentary and inactive lifestyles especially in young children and teenagers. This can be detrimental to their health, social development and future lifestyle. There are many health benefits linked to regular outdoor activity leading to healthier, and more physically confident kids, raises metabolic rates and impacts on rates of growth. 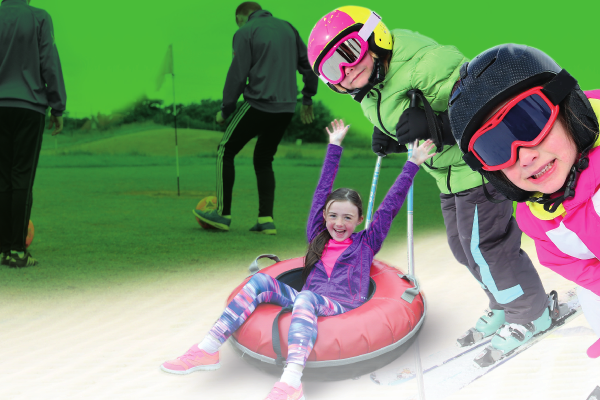 Craigavon Golf Ski Centre is offering three action-packed activities days that will give your adventurous kids the opportunity to experience a range of fun and proactive activities. These days are great for kids who are keen to get involved in a variety of land based activities. Our enthusiastic team lead a wide range of activity sessions throughout the day. This fun packed day is ideal for 7-14 year olds. 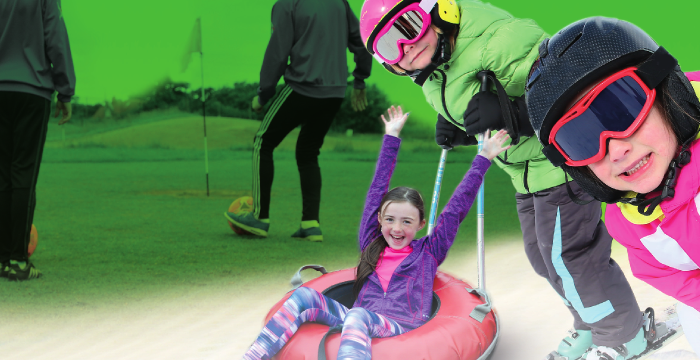 Price of £20 per person includes the activities and lunch at the onsite Alpine Lodge. All essential activity and safety equipment is provided, but you will need to bring a coat, gloves, old footwear and a change of clothes.